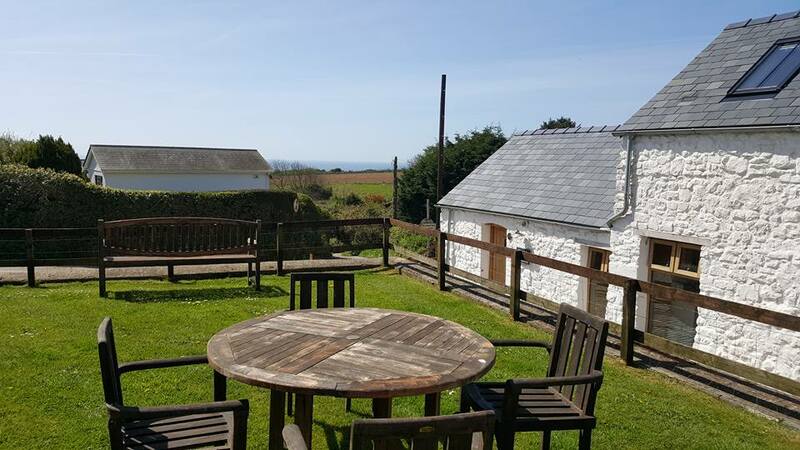 Slade Barn offers self catering accommodation in the Gower Peninsula, an Area of Outstanding Natural Beauty. 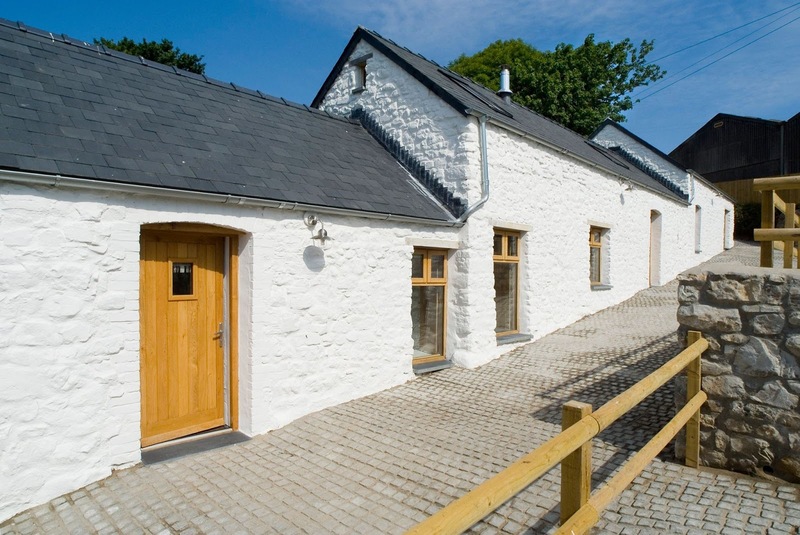 This 300 year old barn conversion is located in Slade, a pretty hamlet just a short drive from Swansea. The interior is light and airy. The living area offers plenty of comfortable seating and a wall mounted flat screen TV. The dining area and communal seating are arranged around a wood burning stove. The barn can sleep up to six people in three en suite bedrooms. Just 5 minutes walk away is the clean, surfing beach at Slade. 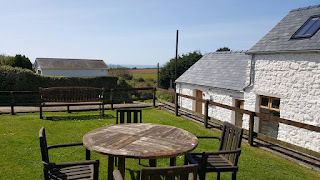 Access to footpaths and bridleways stretching all around Gower are literally on the doorstep. There are activities and attractions to suit all ages, with world class golfing, surfing, sailing & cycling nearby.